AdventureProof on wheels. 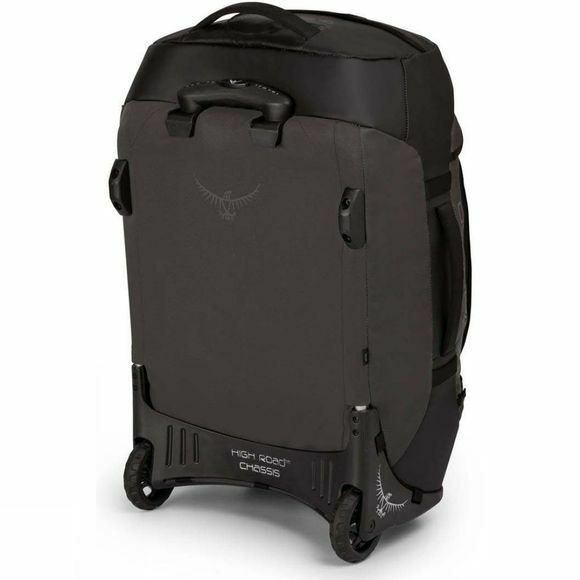 By taking everything that Osprey have learned about duffel bags and combining it with their expertise in rolling luggage, Osprey has created a travel pack which is truly AdventureProof, and this time it’s wheeled. 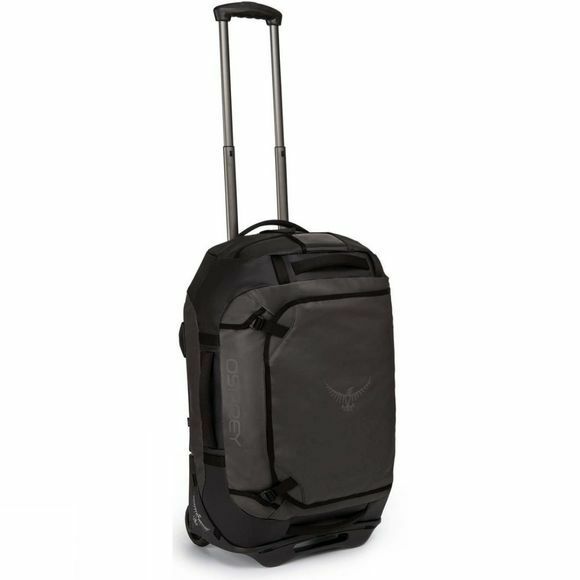 The Rolling Transporter 40 Travel Bag is an ultra-durable, high performance duffel with all-terrain wheels, designed to go where other packs can’t. Featuring Osprey’s HighRoad chassis, this pack can cope with rough terrain due to its ABS polymer materials and extra-large polyurethane wheels which promise a smooth ride. The retractable ErgoGrip handle ensures that you can roll with complete ease and retain easy control over your gear. To make your journey even easier, Rolling Transporter 40 fits on most European and Worldwide airlines as carry-on baggage.